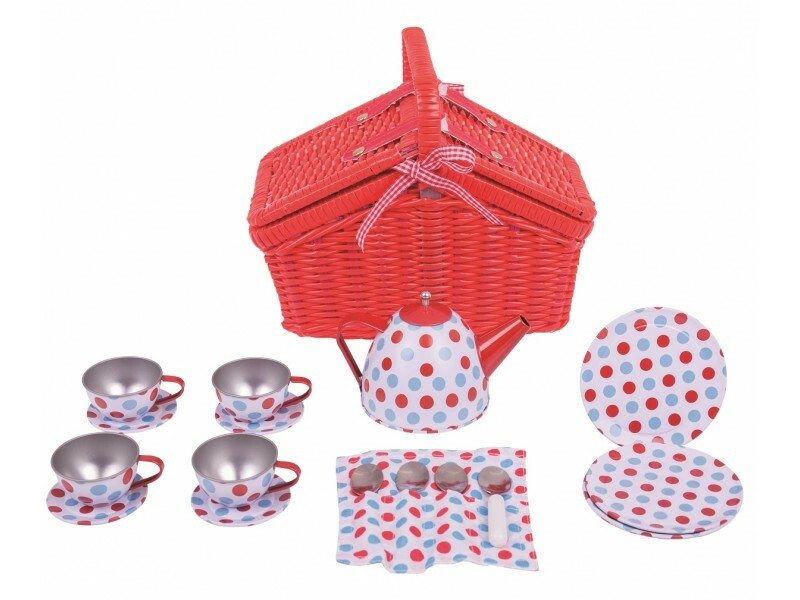 This marvellous spotted basket tea set from BigJigs is perfect for taking tea al fresco. 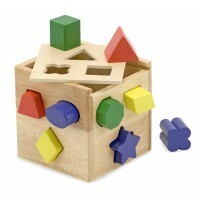 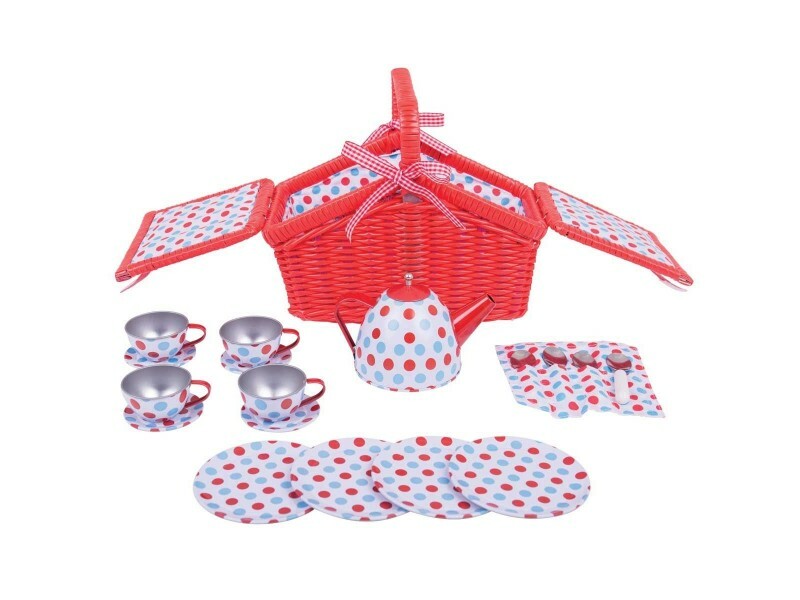 Children who love picnics will adore this lovely play tea set. 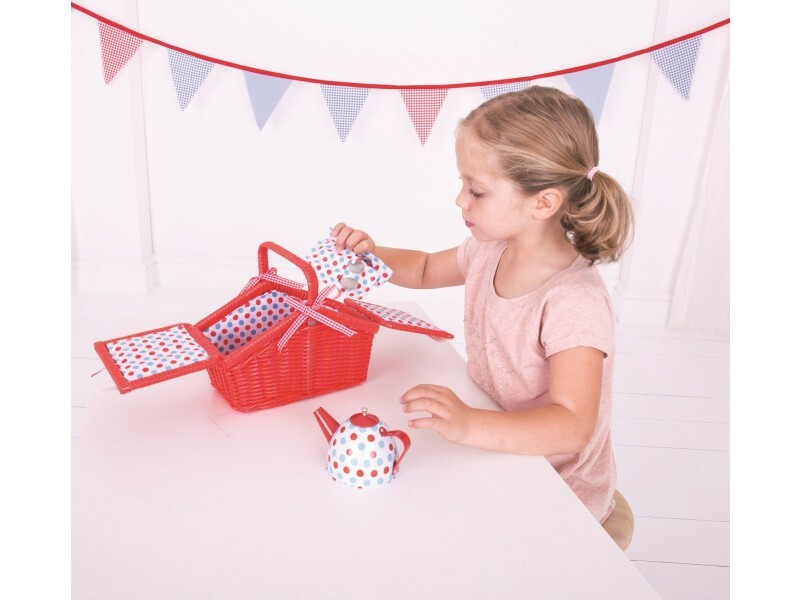 Inside this fabulous basket is everything a little girl needs for a sophisticated tea party, including a delicate and beautifully decorated tin play tea set with teapot, cups, saucers and teaspoons in a gingham wrap that matches the spotted gingham lining of the basket. 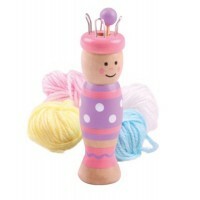 Children and little girls especially will enjoy hours of teatime fun and games with this gorgeous tea set.